With planned giving, you can create a legacy to transform lives in some of the world’s poorest places. 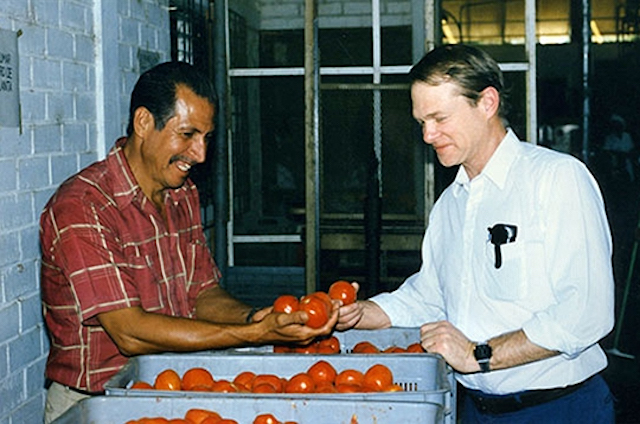 TechnoServe founder Ed Bullard visits a tomato processing plant in El Castaño, El Salvador, in 1989. For many donors, planned giving is a simple and practical way to ensure that organizations continue to receive their support for years to come. TechnoServe’s Ed Bullard Legacy Society was created to recognize individuals who have designated a planned gift to TechnoServe in their estate plans by including bequests, charitable gift annuities or other deferred gifts. Planned giving, including bequests and charitable gift annuities, offers many benefits and flexibility when creating estate plans. Some benefits include: saving on gift and estate taxes; reducing or avoiding capital gains taxes; potentially receiving income for life; and leaving a legacy without giving up assets. When you decide to make a planned gift to TechnoServe, you are welcomed into the Ed Bullard Legacy Society. 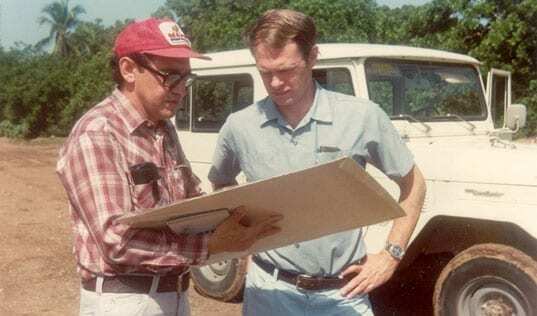 When Ed founded TechnoServe in 1968, he had a vision of a fortified organization that strives to help hardworking men and women in the developing world create a better future for themselves, their families and their communities. Remembering TechnoServe in your estate planning is a powerful expression of your values – and reminds your family and friends about the difference you have made in the world. For nine years in a row, Charity Navigator has rated TechnoServe a 4-star charity, placing it in the top 1 percent of all rated charities. A planned gift to TechnoServe will help people in 29 countries for generations to come – a vision Ed Bullard had almost 50 years ago. For more information about becoming a member of the Ed Bullard Legacy Society or the benefits of including TechnoServe in your estate plans, please contact Daniel Kemp, Director of Major Gifts and Foundations, at dkemp@tns.org, or call 202-650-5720. 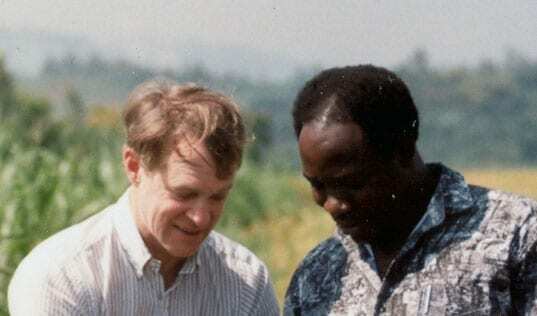 We pay tribute to TechnoServe’s founder, Ed Bullard, who would have celebrated his 80th birthday today. TechnoServe celebrates the spirit and memory of our founder. 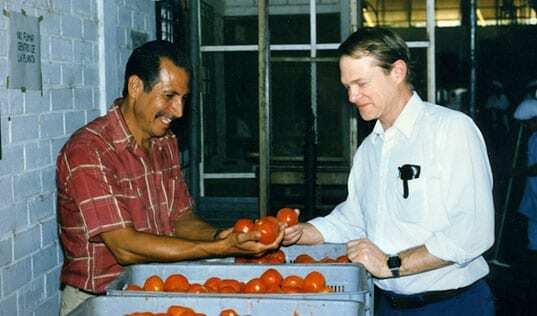 Ed Bullard launched TechnoServe as a different type of nonprofit – one that would help poor people by connecting them to information and market opportunities.